The Feb. 6 front-page article “Cameroon’s lethal linguistic fault line” effectively documented the brutality of the attacks by President Paul Biya’s government on the Cameroonian English-speaking community and reported the arrest of human rights lawyer Felix Agbor Nkongho. 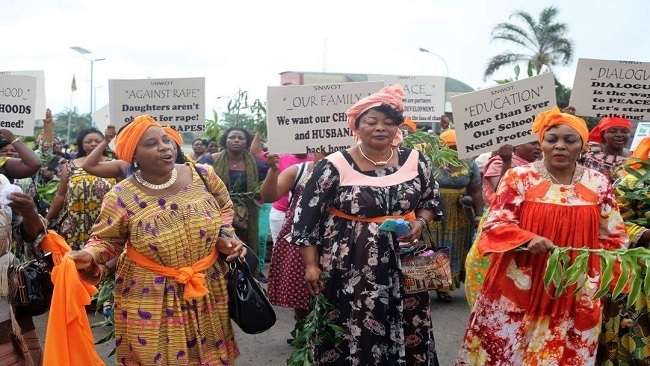 However, the article failed to mention the arrest in Douala on Jan. 28 by the Biya government of former presidential candidate Maurice Kamto, head of the Movement for the Renaissance of Cameroon, and several of his supporters. A respected professor of international law, former dean of the faculty of Juridical and Political Sciences at University of Yaoundé II, and former chairman and special rapporteur of the U.N. International Law Commission, Mr. Kamto is charged with offenses that include treason, inciting violence and disruption of public peace, and that could result in the death penalty. He and his other jailed supporters are reported to have begun a hunger strike. Mr. Kamto’s arrest has led to calls for his immediate release and concern for his well-being by the U.N. secretary general, the International Law Commission, Amnesty International, the Institut de Droit International, the Curatorium of The Hague Academy of International Law, on which Mr. Kamto serves, and many other international human rights groups. 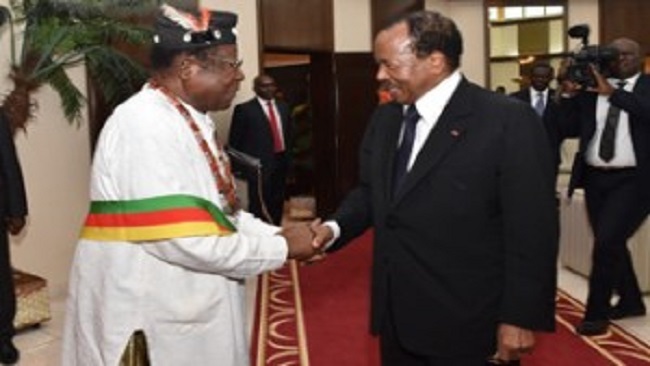 The United States, through its ambassador in Yaoundé, should make clear that it strongly supports Mr. Kamto’s immediate release and that his continued detention will lead promptly to a comprehensive reevaluation of U.S. military and other assistance to the Cameroonian government.